Known as the City of Island Adventures, Surigao City offers visitors a variety of both island and water activities. Some of the known tourist spots are Mabua Pebble Beach, Day-Asan Floating Village, Silop Caves, Punta Bilar Dive site, San Pedro – Cantiasay Wooden Footbridge and Looc Beach. 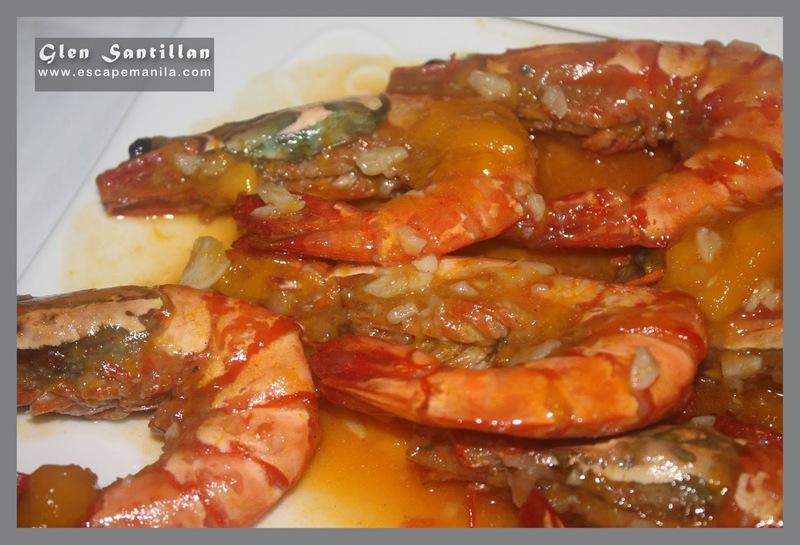 Aside from these attractions, Surigao also boasts of its abundance in seafood. It’s mud crabs is my ultimate favorite. (Read: Surigao City Travel Guide). 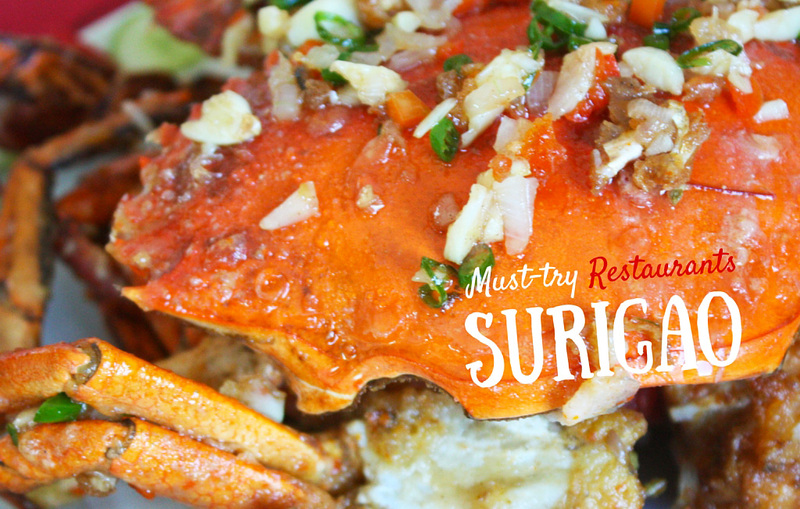 Where to Eat in Surigao City? One of the best spots to eat I have tried in Surigao City is the Metro Surigao Food Court. 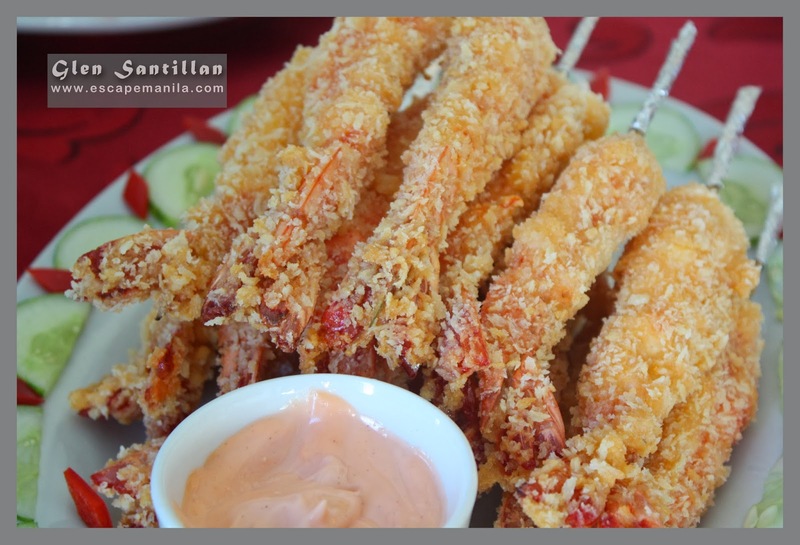 They offer fresh seafood dishes on their menu. I have tried their mud crab in chili and garlic sauce and it was the best I’ve had. The food court is located inside the Metro Surigao Shopping Center and Food Gallery. It is located a few steps away from the Surigao City Hall and the plaza. Another nice place to eat in Surigao City is at Fiesta Surigao Resort Seafood Restaurant. It’s a posh resort with a large pool and an in-house seafood restaurant. If you want a nice view while dining, I recommend you eat at Fiesta Surigao Resort Seafood Restaurant. They are located at Sitio Dacuman, Brgy, Ipil, Surigao City. You may call them at 0920 415 3086 or you may visit their website at http://www.fiestasurigao.com/. One of the resorts that sits in the stretch of Mabua Pebble Beach is Mt. Bagarabon Beach Hotel & Mountain Resort. 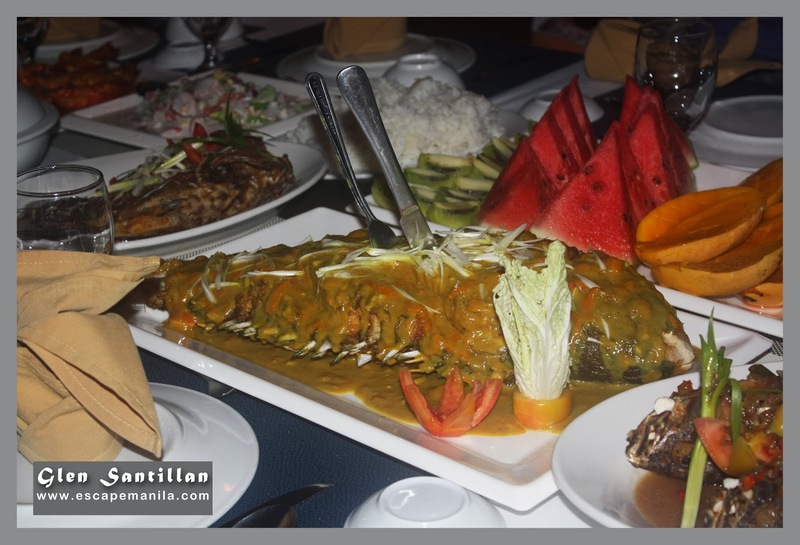 Aside from its accommodation, the resort also offers tasty food where guests can enjoy. Home to one of the best barbecue in the city. It has a number of branches where locals and tourists can feast on their favorite barbecue. I always go here whenever I visit Surigao City. Tasty and affordable food. Marbie’s Store is a small stall near Mabua Pebble Beach in Barangay Ipil, Surigao City. 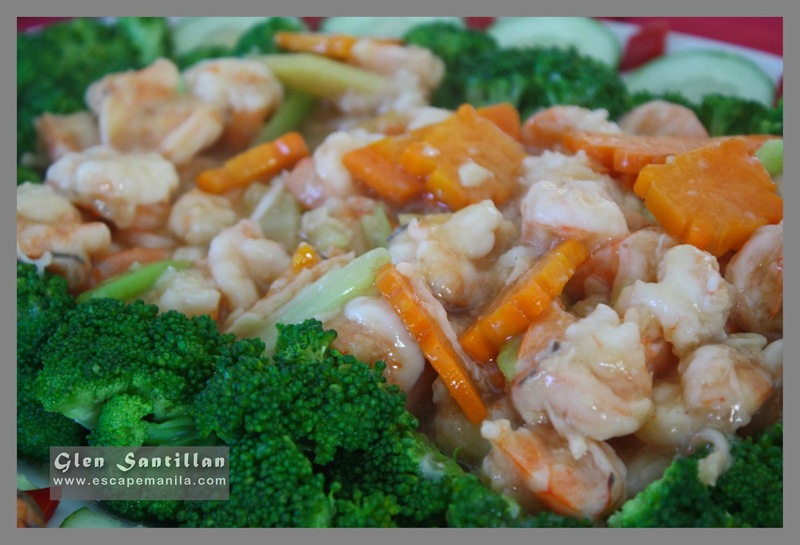 It offers mouth-watering local delicacies and Filipino-favorites kakanin. 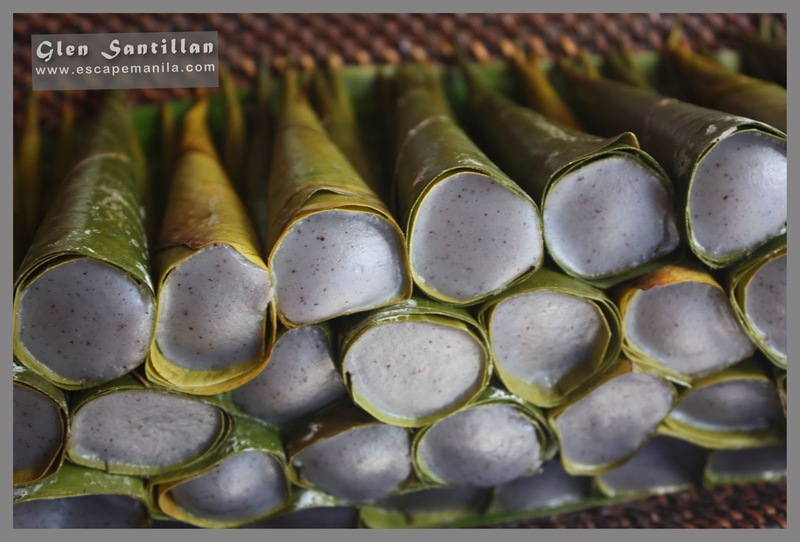 They have sayongsong – a local delicacy made up of sticky rice. They also have biko, puto, nilupak, and a lot more. I personally love their biko, very tasty and has the right amount of sweetness. Surigao City TRAVEL GUIDE : A quick guide on where to stay and eat and things to do in the City of Island Adventures. Disclosure : Metro Surigao Resort, Mt. Bagarabon Beach Hotel and Fiesta Surigao Resort are partner-restaurants of #TravelMindanao project.